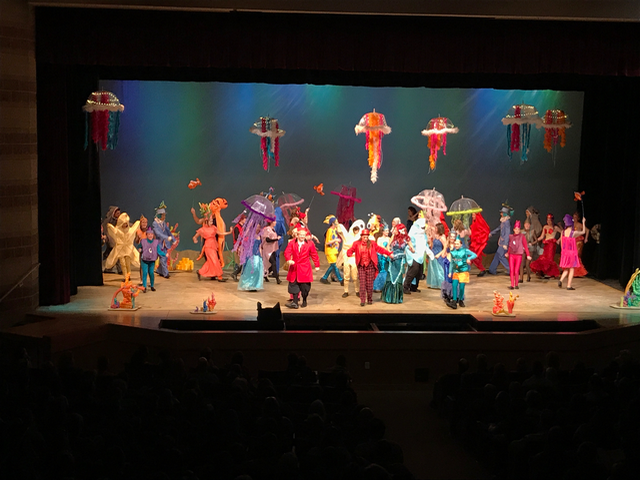 The Music Department has developed a strong tradition of excellence in performance through all the music ensembles, musical theater productions and numerous other concerts and performances. The Choirs, Bands and Orchestras performed for a Medal of Honor winner in 2010. 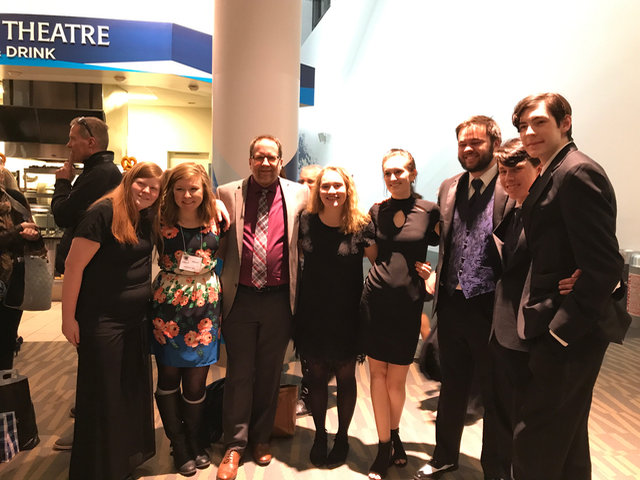 Chamber Orchestra and Shades of Blue have both been selected to perform at Colorado Music Educators Clinic/Conference, no higher honor exists for an ensemble in the State of Colorado. The Music Department has traveled to Orlando and Disney World every two years since the school opened in the fall 2000. The ensembles perform in the Disney World parks each visit to rave reviews. 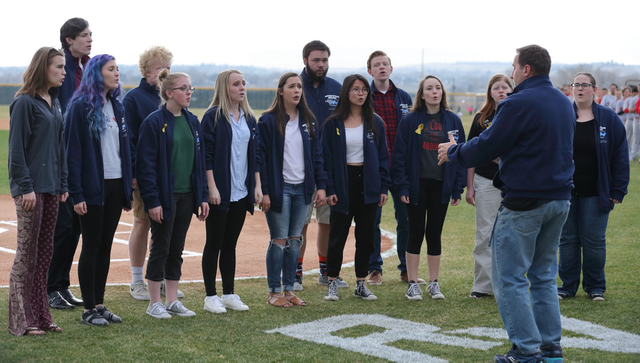 Ralston Valley choirs have performed at numerous festivals since the school opened and each time receiving the highest ratings. 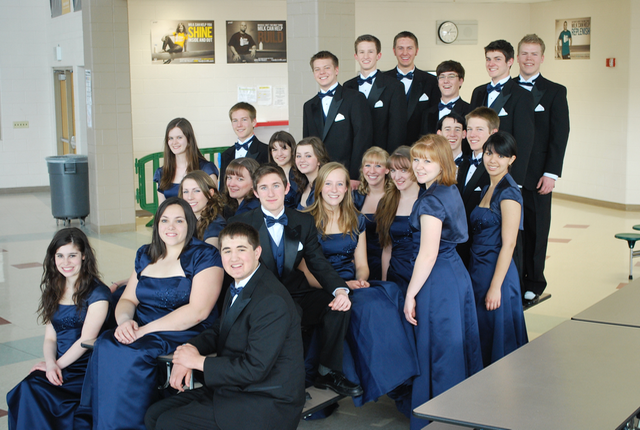 Ralston Valley Choirs have had over 60 students selected to Colorado All State Choir since opening. In 2015 the Ralston Valley Music Department traveled to and performed in Venice, Florence and Rome Italy. 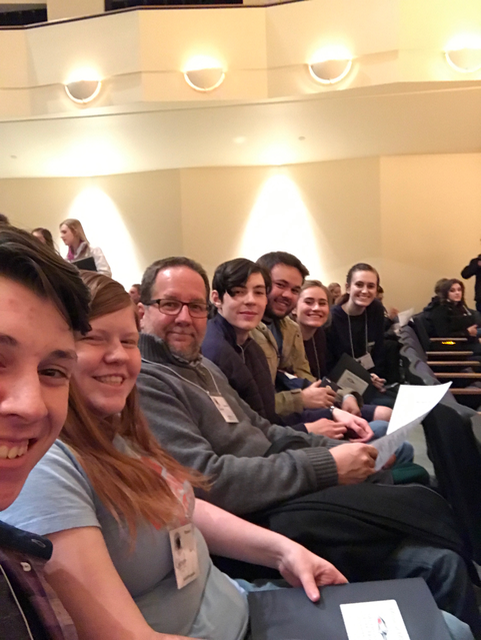 45 Ralston Valley Choir students had the honor of being selected to sing at High Mass in St. Peter’s Basilica in the Vatican the Saturday before Palm Sunday. The Choirs have also traveled to New York, Disney World, and other locations. 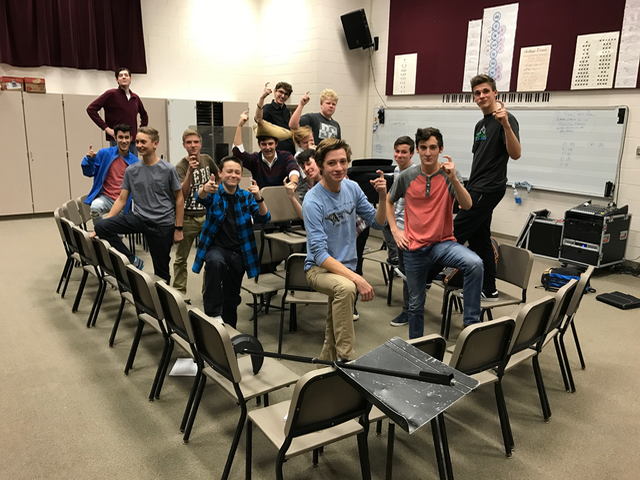 Numerous Ralston Valley graduates have chosen to become Music Educators, and many others are studying Music Performance, Musical Theater and Music Education at the collegiate level.